Manage your virtual or physical shop inventory using Zoho Inventory, the online inventory management software from Zoho. Integrate your Zoho Inventory app to online marketplace and e-commerce apps to boost the number of sales channels. Create Purchase Orders, Sales Orders. Manage online and offline orders from one app, Zoho Inventory. Manage stock at all times, from delivery to re-ordering, never fall below minimum stock levels again. 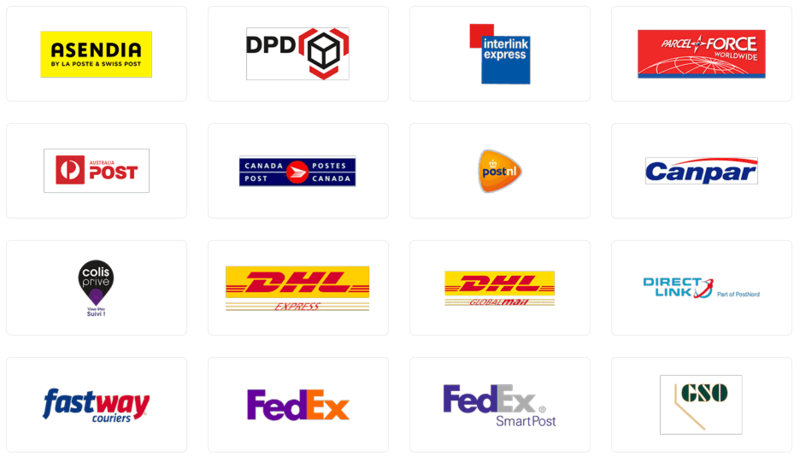 Zoho Inventory integrates with numerous shipping providers giving real time shipping rates and other shipping information. All from one location. Zoho Inventory integrates to both Zoho Books and Zoho CRM giving you a complete solution. Avoid missed sales due to lack of stock. Manage your business more effectively to optimise your sales and inventory management process. Zoho Inventory integrates to other popular Zoho apps like Zoho Books and Zoho CRM, giving you a complete end to end solution. For more information on this awesome app from Zoho, please contact us here.